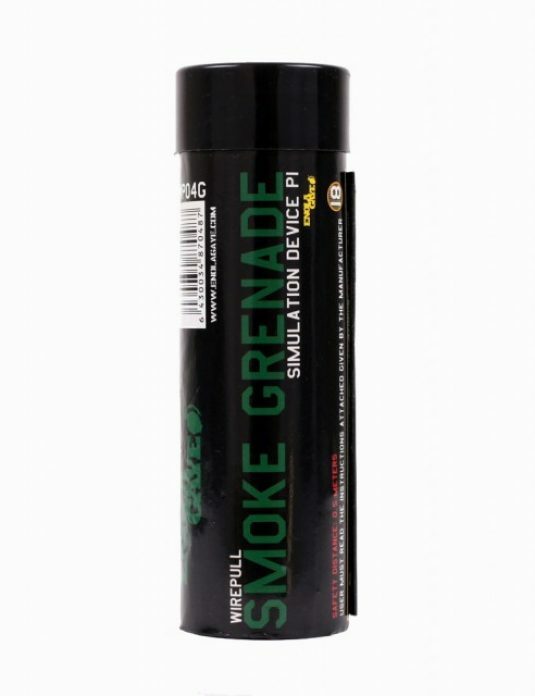 Check out our full range of ENOLAGAYE wire pull smoke grenades. 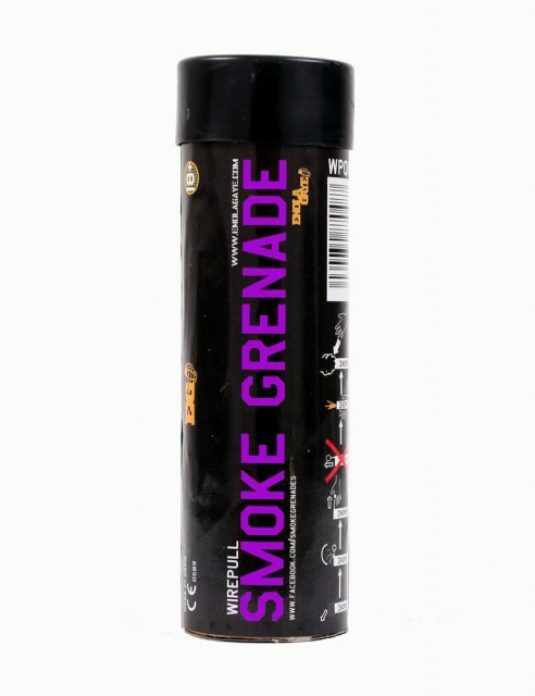 Get your smoke grenades online NOW. 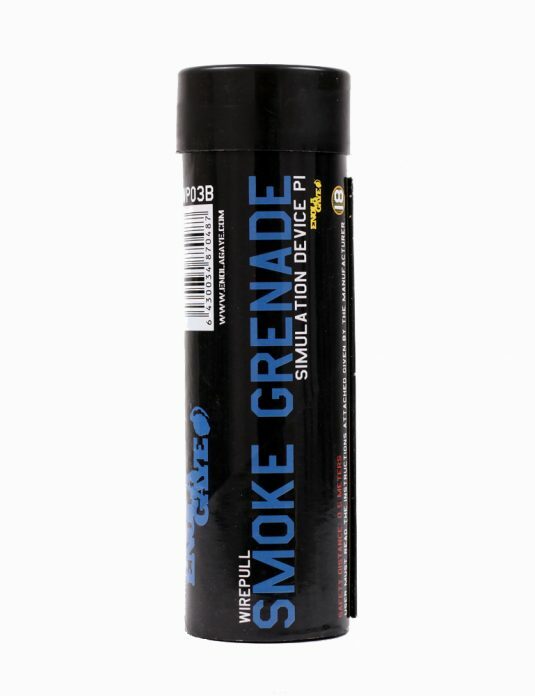 Buy more than 5 ENOLAGAYE wirepull smoke grenades and start saving. 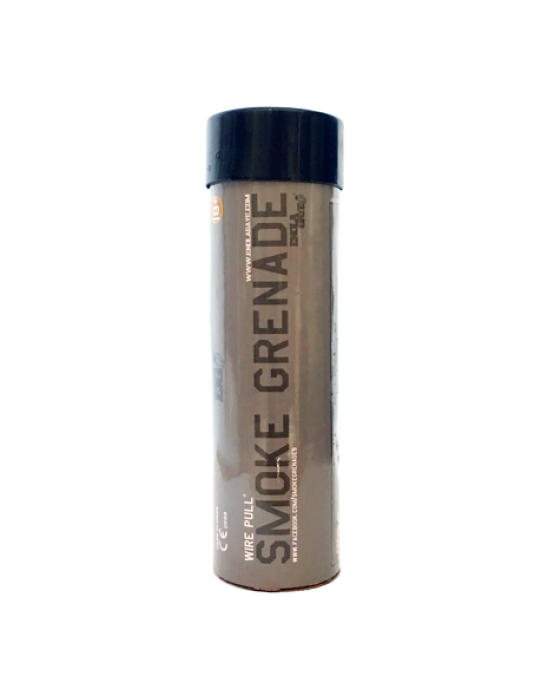 smokegrenade.co.za is a South African based company which is an authorized ENOLAGAYE dealer. 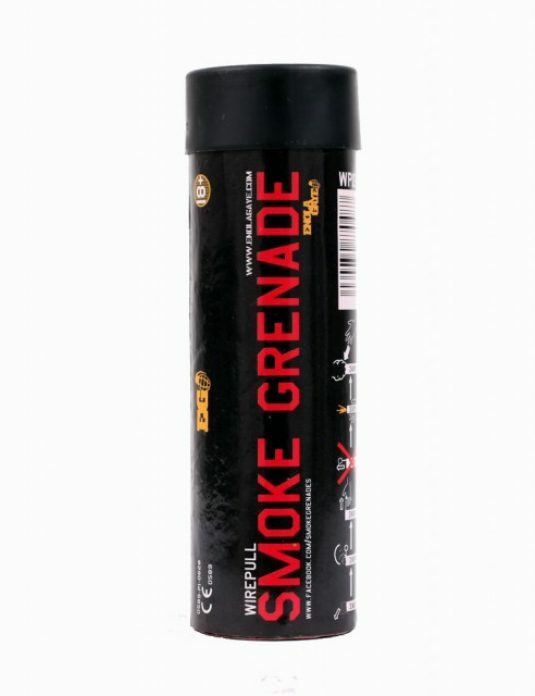 Supplying safety gear and wire pull smoke grenades. Check out our Contact page to find an authorized dealer near you. Our Authorised dealers are based in Johannesburg, Cape Town, Durban, Bloemfontein and Port Elizabeth. Enolya Gaye products are designed for ease of use. No training required. And are super safe to use. Easy to operate and labeled with clear operating instructions. 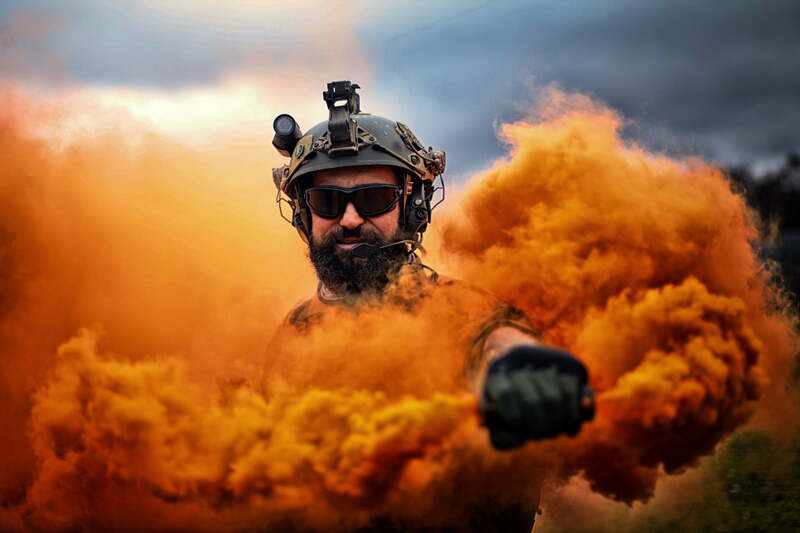 No training needed…Simple. Enola Gaye products are CE tested and surpass all quality testing for the European market.We have approvals for use in America and Canada.